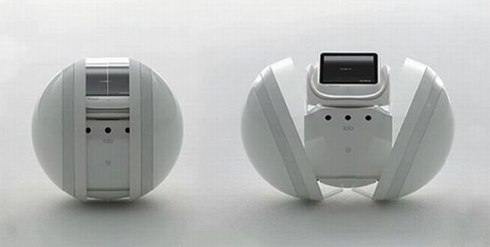 KDDI and Flower Robotics have created the very cool concept phone Polaris, but this device is more than meets the eye, since it’s also a… robot. 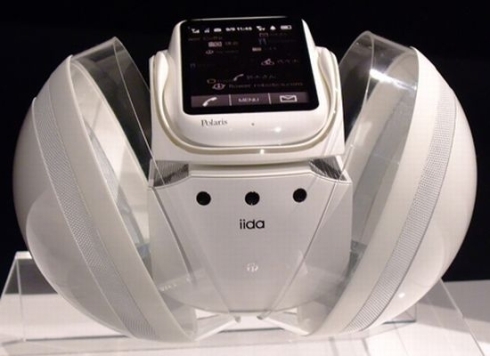 The gadget monitors the user’s daily activities and provides health, business and weather updates, plus much more info. 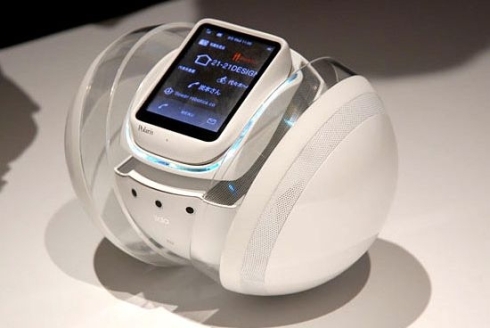 As you can see in the images below, the handset is placed in a cradle that charges it and analyzes the data around. Also, you can use the Polaris phone as a remote control for other gadgets, TV included. Basically, Polaris is a small touchscreen phone with a robotic dock and the perfect companion for either business users or simple consumers.